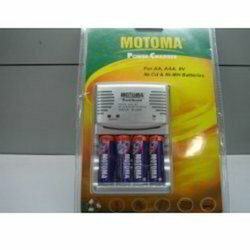 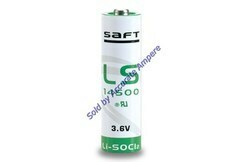 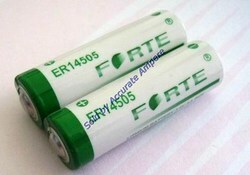 We are one of the leading manufacturer, supplier, distributor and wholesaler of Batteries and Chargers. 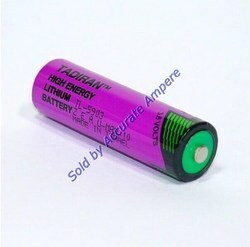 Being a quality conscious and reputed name in this domain, we assure that the premium quality of the offered batteries and chargers is maintained at all the times at our end. 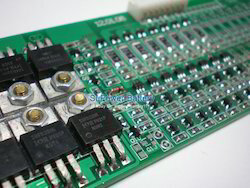 The given products can be availed in various specifications within an available time-frame in bulk quantity. 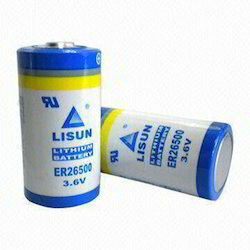 Prominent & Leading Wholesale Distributor from Pune, we offer lisun er 26500 lithium battery, maxell er3s 1/2aa 3.6v lithium battery, mitsubishi er 17330v a6 bat 3.6v lithium battery, toshiba 1/2aa er 3v/3.6v lithium battery for cnc plc and toshiba er17500 3.6v lithium battery brown fanuc connector. 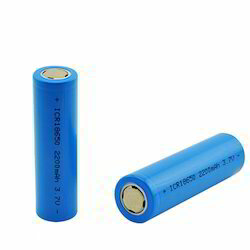 Our range of products include ultrafire 18650 3.7v 2400 mah rechargeable lithium ion, ultrafire 18650 brc 3000 mah 3.7v lithium ion battery, panasonic ncr 18650 2900mah 3.7 v lithium ion batteries, samsung icr 18650 2200mah 3.7v lithium ion battery and firepeak 3200 mah lithium ion rechargeable battery. 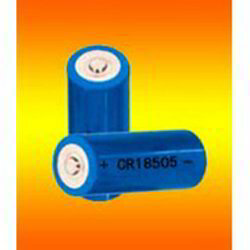 Pioneers in the industry, we offer lithuim polymer batteries, howell 14002 helicopter lithuim polymer batteries, howell 14003 helicopter lithuim polymer batteries, howell 25001 helicopter lithuim polymer batteries and howell 25004 helicopter lithuim polymer batteries from India. 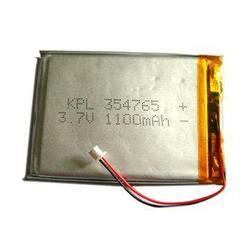 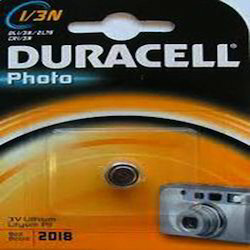 Providing you the best range of duracell 1/3n lithium coin cell batteries, maxell cr 2032 battery, panasonic cr 3032 3v coin battery, panasonic cr2477 3v coin battery and panasonic vl3032 3v coin battery with effective & timely delivery. 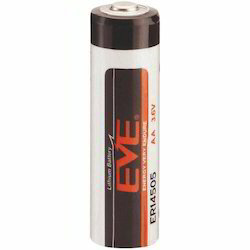 Pioneers in the industry, we offer eve-er 14505 aa battery, eve-er 34615 lithium battery and forte er 14250 lithium battery from India. 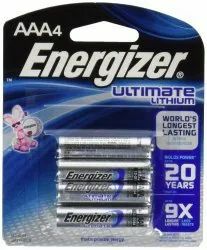 Offering you a complete choice of products which include energizer aaa lithium batteries, lithium phosphate 18650 battery, energizer aa long lasting lithium battery, 3.2v 20ah lithium nano phosphate a123 systems america and lithium phosphate 18650 3.2v 1400mah battery. 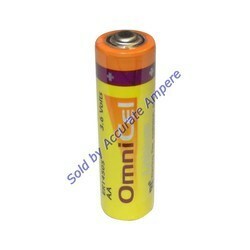 Pioneers in the industry, we offer aaa battery charger, mini battery charger, lithium ion battery charger, lcd universal charger and 18650 dual charger from India. 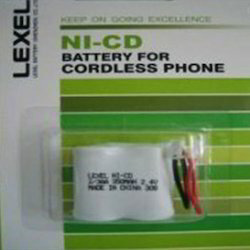 Leading Wholesale Distributor of cordless phone (g-106) battery, cordless phone g-107 battery, cordless phone hhr-p513a battery, cordless phone g250 battery and cordless phone (g-105) battery from Pune. 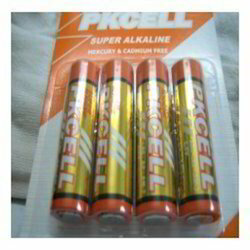 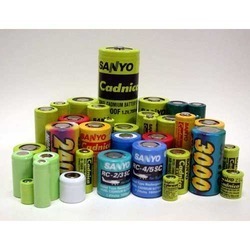 Our range of products include dry alkaline battery, aa dry alkaline battery, alkaline aa battery, duracell 9v batteries mn1604 and maxell d size lr20 alkaline batteries. 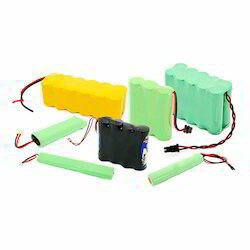 Pioneers in the industry, we offer 18650 triple holder with wire, 9.6v aa battery holder, 18650 single holder with pin, 18650 single holder with wire and 18650 dual holder with wire from India. 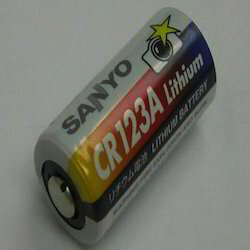 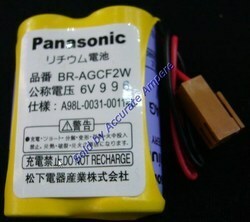 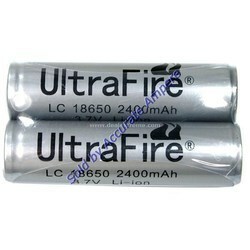 Offering you a complete choice of products which include chinese 18650/2200mah batteries.